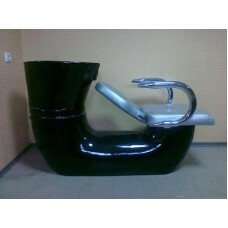 Hairdressing chair-washing is an indispensable equipment for any salon, because you need to wash the head of the client. 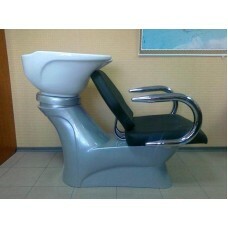 Choosing quality modern chair-washing is not a problem on our website, and you can verify this. 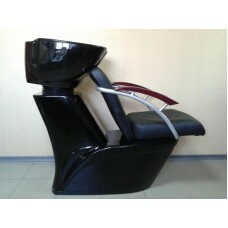 Choosing hairdressing chair-washing is not an easy task, but with our professional help you can cope with it successfully. 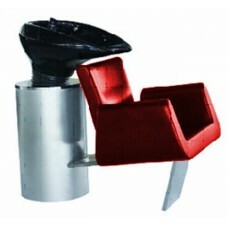 When choosing a chair-washing, a lot of attention should be paid to the depth and size of the shell. 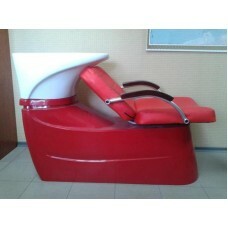 Better to sink be deep, it is more convenient as the water will not spill while shampooing. 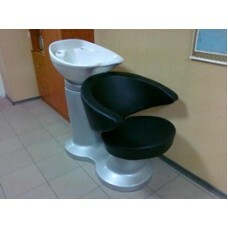 For women halls it is advisable to choose the large shells, and for male halls the average one. 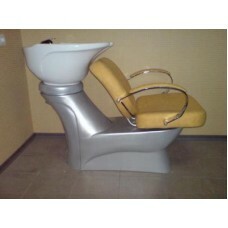 This is due to the fact, that women s hair is longer and bulkier, so wash them in a large sink will be much more convenient. 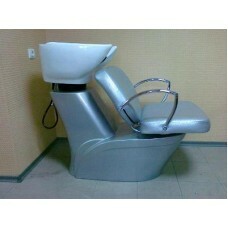 On our virtual shelves there are only the best equipment for hairdressers and beauty salons. 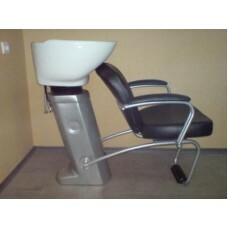 Here you can find an interesting and extensive range of hairdressing chairs, sinks, which are of high quality, functionality and convenience. 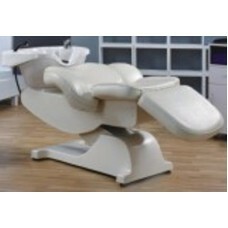 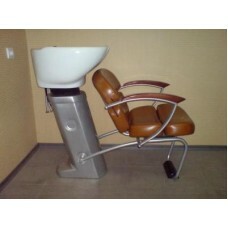 The company "European medical systems" offers the best selection of hairdressing sinks at attractive prices. 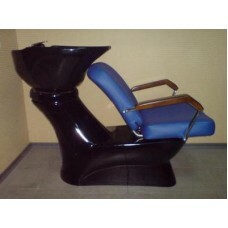 We have formed a loyal pricing policy; we took care of equipment quality, so buying a chair-washing is possible without huge expense. 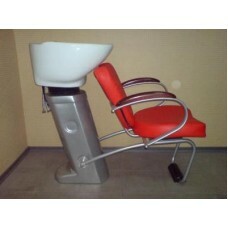 Here you can buy a comfortable chair-washing, which perfectly fits into the interior of any salon or barber shop. 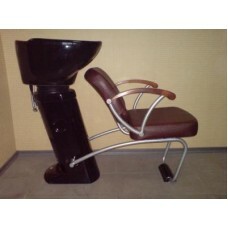 Hurry to make your choice and you will be satisfied with our prices, service and the product itself.